Stay tuned for upcoming events for Arabs e Sports Championship in near future. 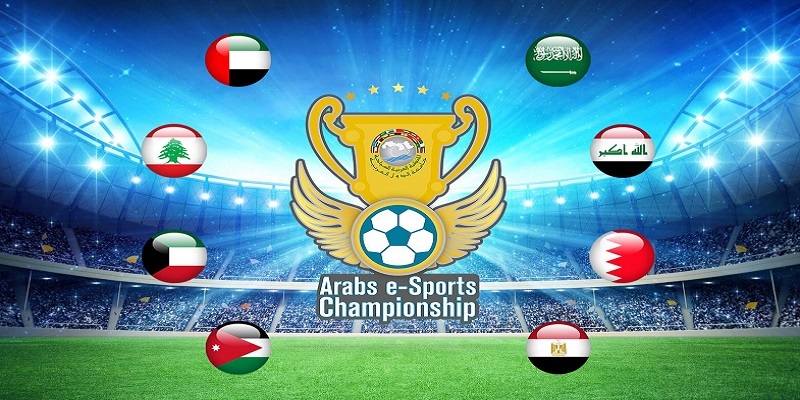 Arabs e Sports Championship is a PS4 e-sport to be played in MENA region. Arabs e-Sports Championship is an initiative between Foras Travel with the Arab Tourism organization under the Council of Arab Ministers of Tourism. This tournament will open its door for UAE on 20th and 21st April 2018. Eight countries from MENA region including Saudi Arabia, United Arab Emirates, Iraq, Oman, Bahrain, Lebanon, Kuwait and Egypt will participate in this competition. AL Rashid Events is a local Company based in Emirate of Sharjah U.A.E. The Company excels with a lot of facilities that is provides various services in setting up theaters, studios indoor specialize in preparing and managing all kind of events. Al Rashid Events, outdoor with all high quality equipment and expert working team in this field. The Company business reaches all the UAE area and the other GCC Countries. Best Viewed at 1024 x 768 pixels and above. This Page loaded in 0.02152 seconds on Fri, Apr 19, 2019 (06:51).